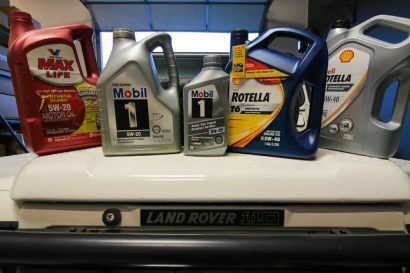 Can you mix different motor oils without damaging the engine? 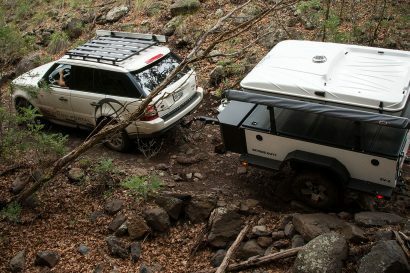 Is an off-road trailer really for you? 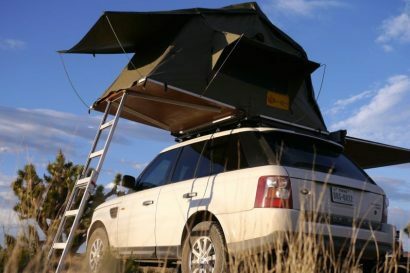 Why a trailer could be the best camping investment you’ve ever made, or your worst. 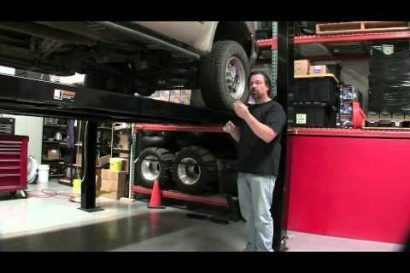 Don’t let your life and vehicle be endangered by improper loading. 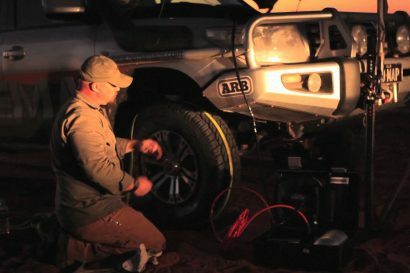 Find the quick and easy way to balance your trailer today. 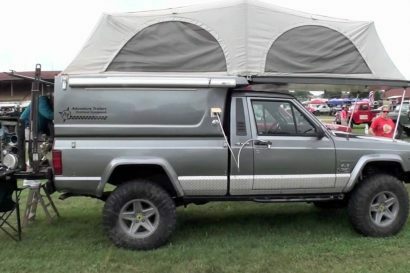 Towing capacity? Trailer brakes? GVWR and GCWR? 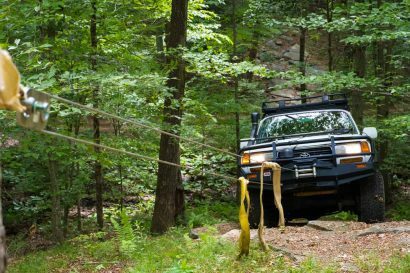 What they mean and how they affect your towing safety. 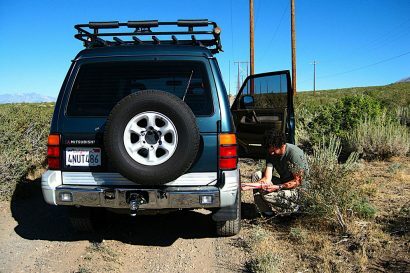 VIa West County Explorers Club: Johnathan Hanson explains the importance and function of airing down. Tired of your old boring lights? 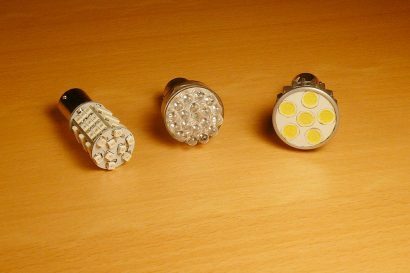 Convert to new LEDs with these easy steps! 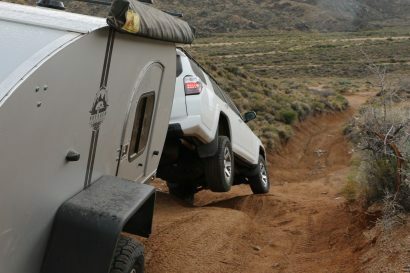 What allows us to seemingly ‘float’ over sand, climb slippery surfaces and crawl over rocks with improved floatation, more grip and less tire damage. 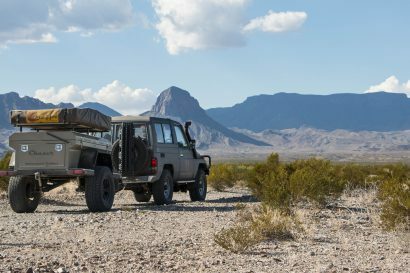 Overland – Getting Started: Where do you want to go? 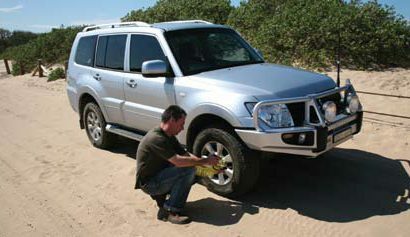 Reseating a bead can be more than difficult if you don’t know what you’re doing. 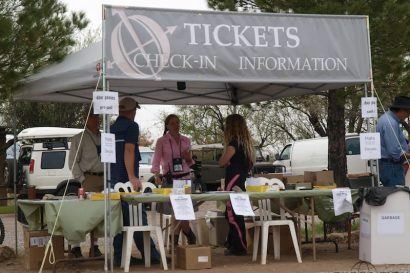 Gain some valuable information here before you have to perform in the field. 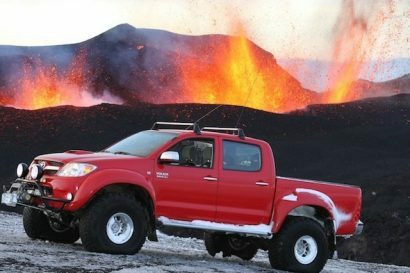 This is the second in a series of articles identifying the best vehicles for adventure travel. 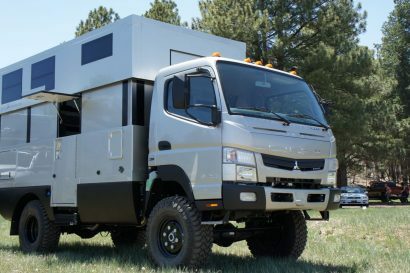 This time we focus on choices for a camping vehicle. 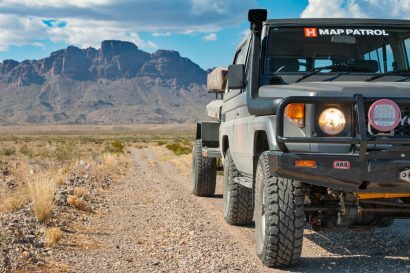 Mario Donovan, one of the experts at Adventure Trailers, teaches us how to build an effective overland vehicle.